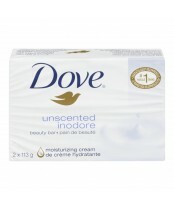 In a world of hype and stereotypes, Dove provides a refreshingly real alternative for women who recognise that beauty comes in all shapes and sizes and isn't simply about how you look - it's about how you feel. 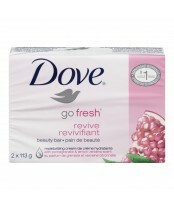 Dove is committed to helping women realise their personal potential for beauty by engaging them with products that deliver real care. 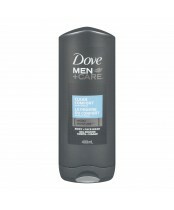 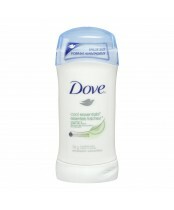 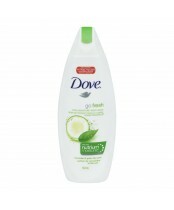 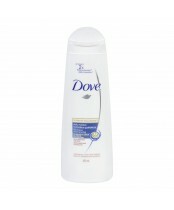 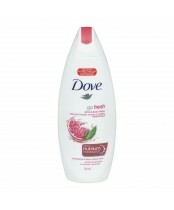 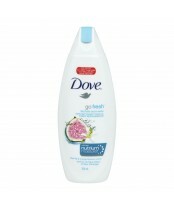 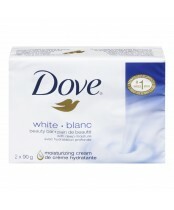 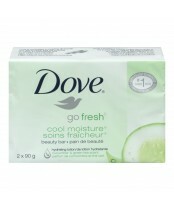 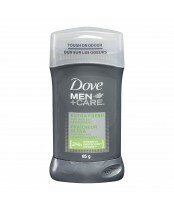 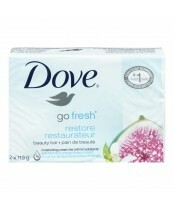 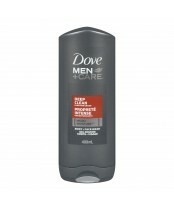 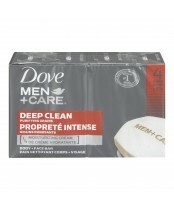 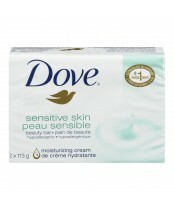 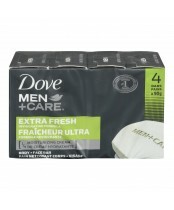 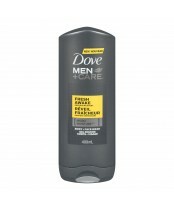 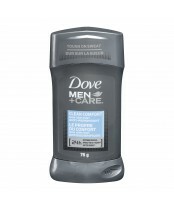 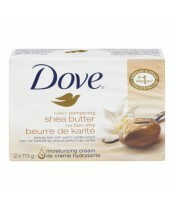 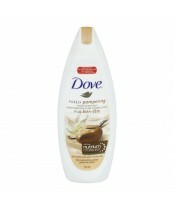 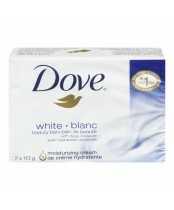 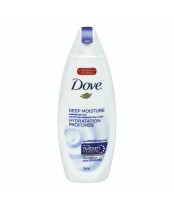 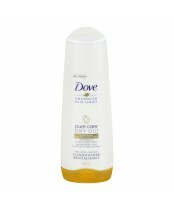 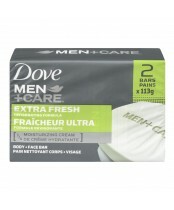 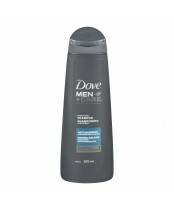 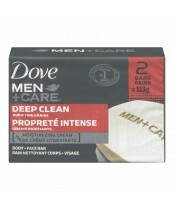 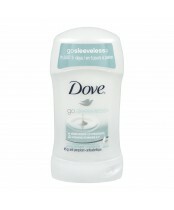 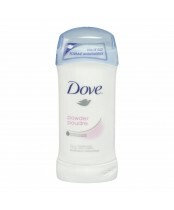 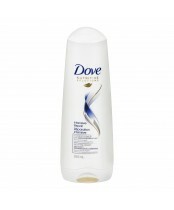 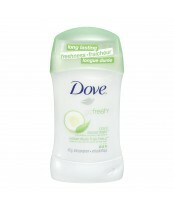 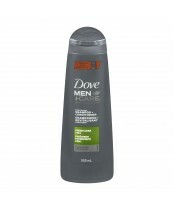 Dove Invisible Solid Powder Antiperspirant.